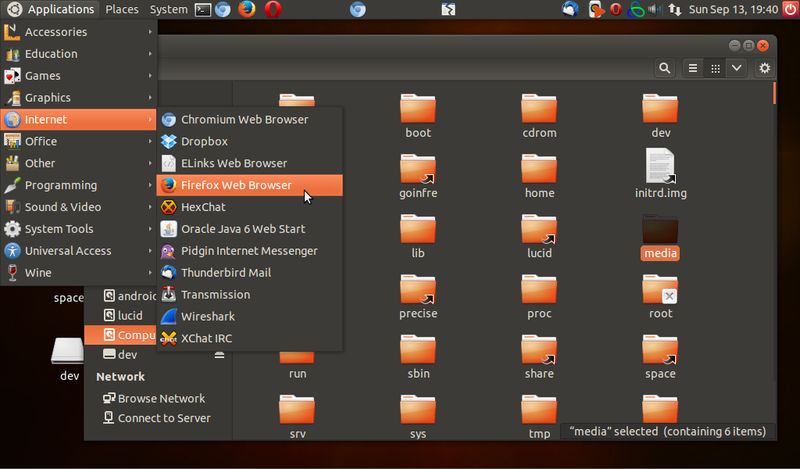 Themes in 12.04 seem to be rather tricky though. I've delved into usr/share/themes and ~/. 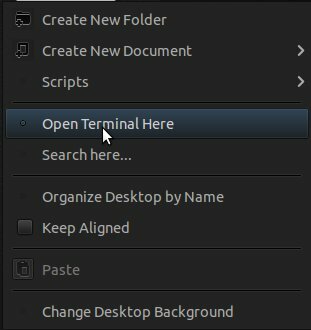 Themes countless times with gtk-2 and gtk-3 trying to get things working, using Appearance and Advanced Settings (from a "tweak" something or other). Nothing has worked though, and the themes I've found so far are ugly to boot. All I'm looking for is straight up Ambiance with dark backgrounds for everything but that seems out of reach. Any advice? 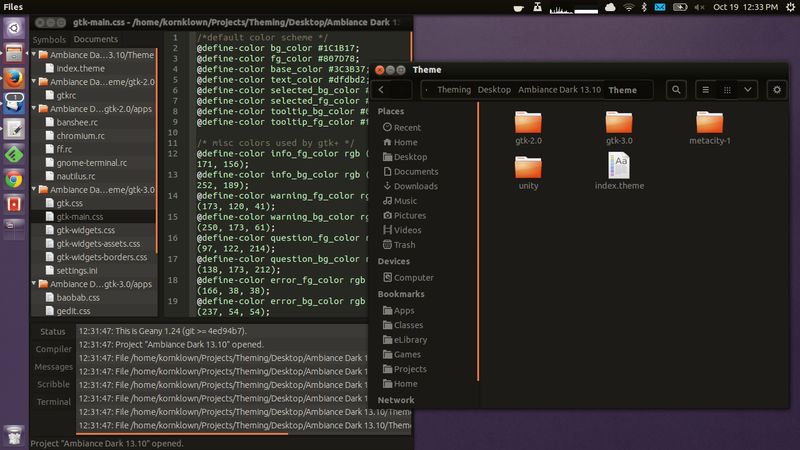 And also refer the Reintroduced Dark Ambiance theme. 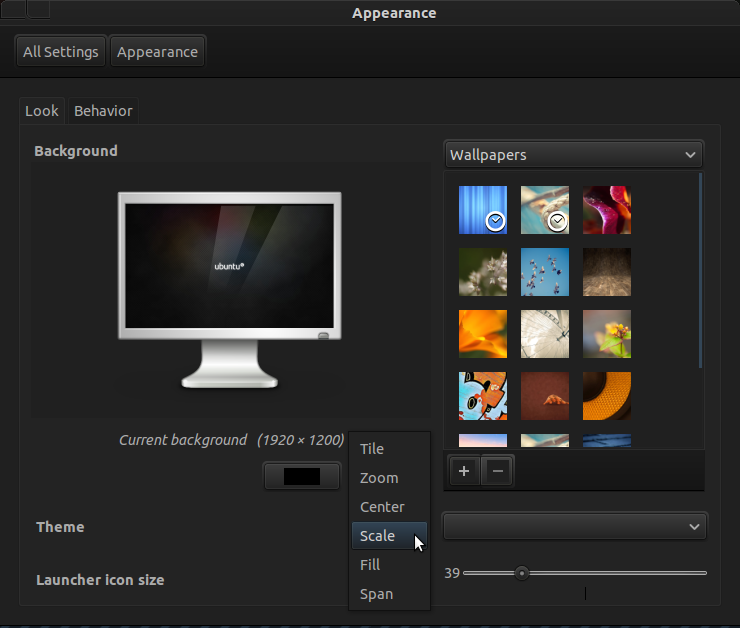 The elementary Dark - GTK3 Theme is another dark theme and comes with its own ppa. Not the answer you're looking for? Browse other questions tagged 12.04 themes appearance ambiance or ask your own question. 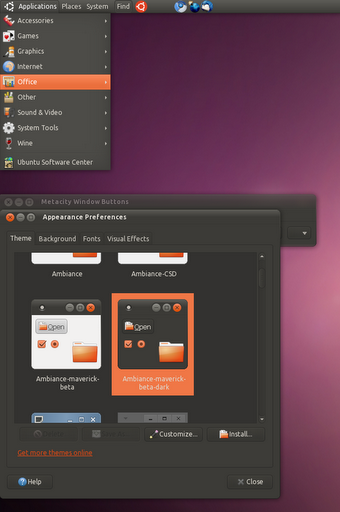 Radiance theme customization in Ubuntu: edit Window decorator and all!